ST. LOUIS (AP) — Some cybersecurity experts believe professional sports teams have hacked rivals in the past without getting caught. Federal law enforcement authorities are investigating whether the Cardinals illegally accessed a computer database of the Houston Astros. The aim was obtaining information from a front office headed by a former top aide who helped transform St. Louis’ scouting operation to a sabermetrics-based system, a person familiar with the situation told The Associated Press on Tuesday. The person spoke on condition of anonymity because Major League Baseball, law enforcement officials and the two teams were not disclosing details of the investigation. The New York Times first reported that the FBI and Justice Department were investigating whether Cardinals front-office officials were behind the effort to steal information from the Astros’ database, called Ground Control. “It would be irresponsible to assume that this is the first time an incident like this has occurred — more likely, it’s just the first time it’s been uncovered,” said Craig Newman, chairman of the privacy and data security practice of the New York law firm Patterson Belknap Webb & Tyler. Alexander Southwell, a former assistant U.S. attorney for the Southern District of New York and now a privacy and cybersecurity expert for the law firm Gibson Dunn, said that if the allegation is true, the employee or employees responsible will likely face federal prison time — perhaps up to five years. The FBI office in Houston released a statement that neither confirmed nor denied the investigation, but added, “The FBI aggressively investigates all potential threats to public and private sector systems. St. Louis manager Mike Matheny said he was logging workout results on his laptop when he was informed of the investigation Tuesday morning. He didn’t think the investigation would affect players because they’re accustomed to dealing with distractions. The Cardinals are among baseball’s most successful franchises on and off the field. Only the New York Yankees have won more World Series titles than the 11 won by St. Louis, which is among the best-drawing teams in all of sports, with annual attendance topping 3 million every year since 2003. It wasn’t immediately clear how many Cardinals employees were under investigation, or whether top front office officials were aware of the activities. The Cardinals and Astros said they’re cooperating with the investigation but declined further comment. 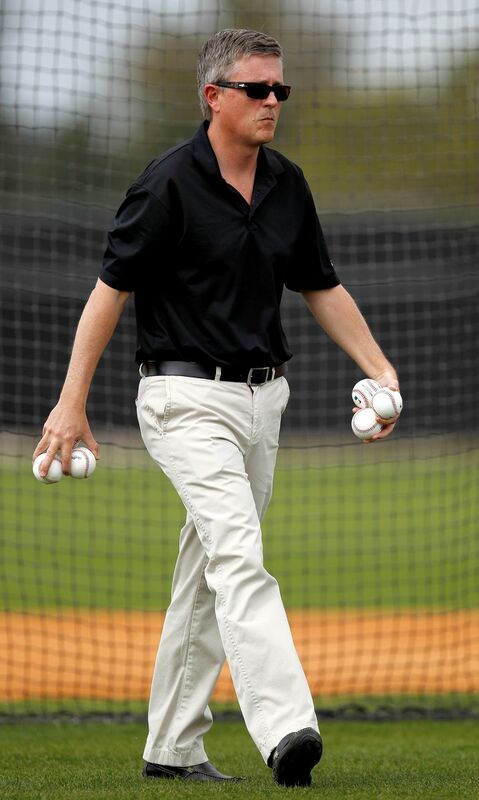 Astros manager A.J. Hinch said he’d concentrate on his job. 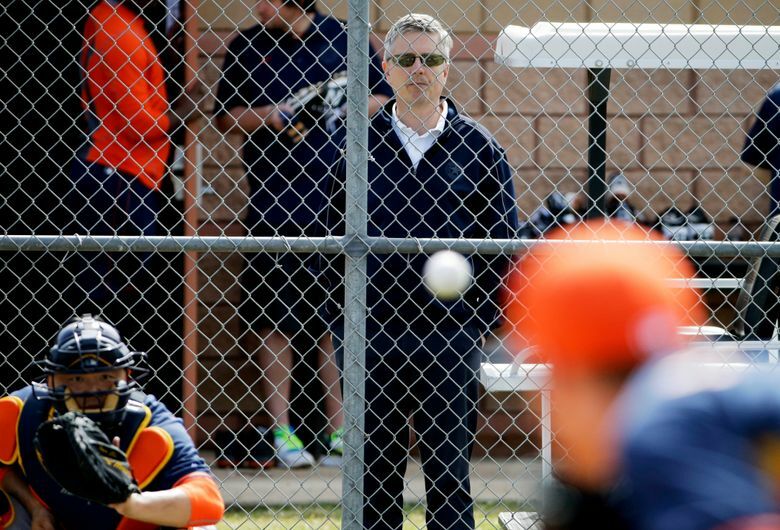 “Obviously from the baseball perspective we’ll deal with the baseball, and all other questions will go elsewhere,” Hinch said. 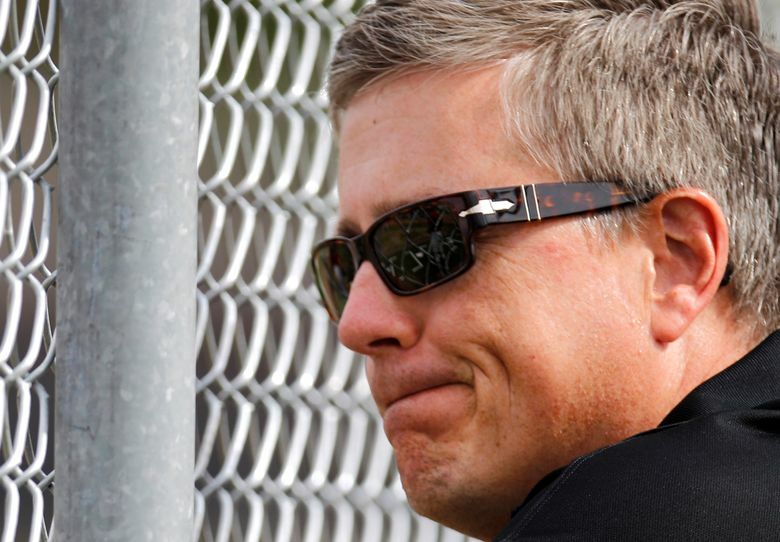 “It was an illegal activity and we’re going to pursue it and try and find out who did it and prosecute,” Luhnow said at the time, noting that the Astros were working with the FBI and MLB security to determine who was responsible for the breach. Manfred downplayed wider security concerns about MLB’s digital systems. Craig Newman, chairman of the privacy and data security practice of the New York law firm Patterson Belknap Webb & Tyler, said it wouldn’t be surprising that a professional team would be involved in hacking given the amount of money involved. “Data analytics have become a critical strategic and tactical drive for both professional and collegiate athletics and, unfortunately, the transition from statistical modeling in player evaluation made famous by ‘Moneyball’ to stealing sensitive information from competitors is a natural progression,” Newman said.